Inflammation is the human body’s response to damaged cells, pathogens or irritants. Chronic inflammation is linked to a variety of diseases, such as rheumatoid arthritis, heart disease and stroke. Inflammation is a protective response involving host cells, blood vessels, proteins and other mediators. It tries to eliminate the initial cause of cell injury, as well as the necrotic cells and tissues resulting from the original insult in order to initiate the process of repair. However, sometimes the body overuses inflammation, which can impede the healing process and even lead to other conditions. Acute inflammation is the body’s initial response to harmful stimuli. A cascade of biochemical events propagates and sets off the inflammatory response, which involves the cells in the injured tissue, the immune system, and the vascular system. Prolonged inflammation leads to significant changes the cells present at the site of inflammation. This causes simultaneous healing and destruction of the tissue the inflammatory process is meant to repair. 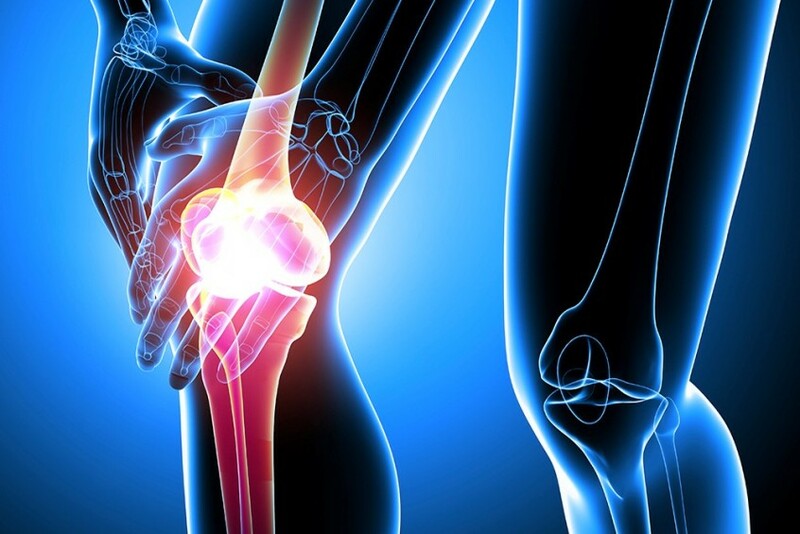 Chronic inflammation can lead to muscle loss, arthritis and numerous other maladies. A recent body of scientific work has recognized the anti-inflammatory effects of floatation therapy. While human test subjects have only recently been used, much work has centered on the efficacy of floatation in treating animals. The Journal of the American Medical Association published a study in 2007 about the therapeutic benefits of floating for cattle. Cattle in need of medication or treatment for injuries often have to be lifted using apparatus that can cause painful pressure. This pressure can lead to inflammation, which negates the purposes of the treatment. Floatation was used in the study to measure the effectiveness of this methodology for reducing inflammation and speeding recovery. Results came back in favor of floatation. Those cows lifted to an upright position using water recovered faster than those lifted with traditional machinery. Human subjects have also responded well to floatation. Bedsores, also known as pressure ulcers, are a common affliction of long-term medical care patients. A study on treatment of pressure ulcers in human patients found that floatation outperformed nearly all other therapeutic methodologies in terms of efficacy and cost. In many ways, the long-term benefits of floating are far more significant than the immediate sensations of relaxation and invigoration. 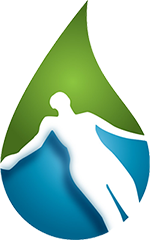 By reducing chronic inflammation, floatation therapy helps patients live longer, healthier lives. For more information about the health benefits of floatation therapy, visit the Northwest Float Center website. Don’t let inflammation keep you from enjoying life to the fullest. Schedule a float today. It’s interesting how you said that floatation came back as being helpful as an inflammation treatment. This is really interesting because I have a knee that is always hurting. Maybe we’ll have to get a hot tub or something like that I can just float in for a little every day to try to get better!